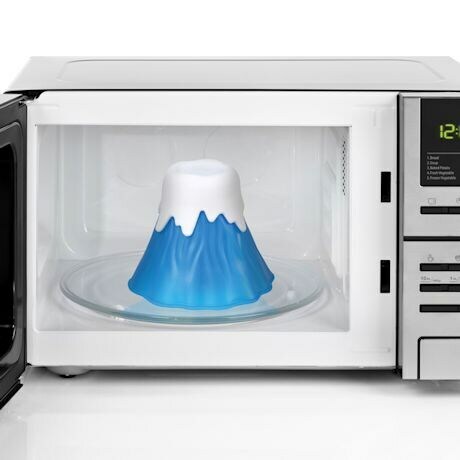 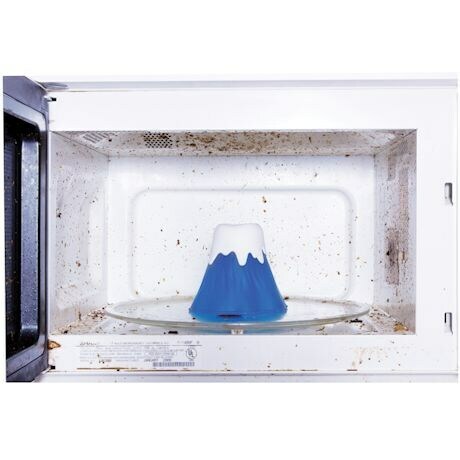 This volcano not only gives you an eco-friendly way to get cooked-on grime out of your microwave, but makes clean-up fun, too. 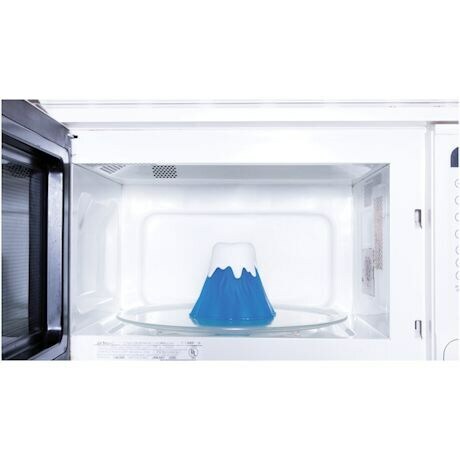 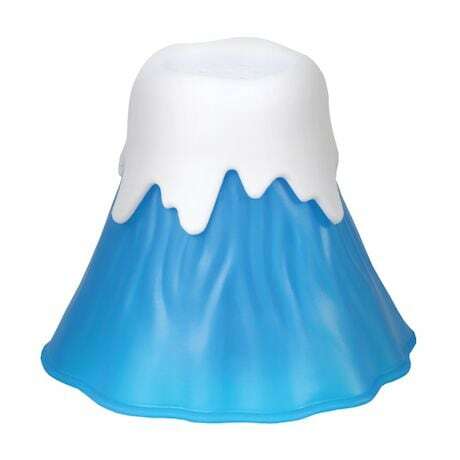 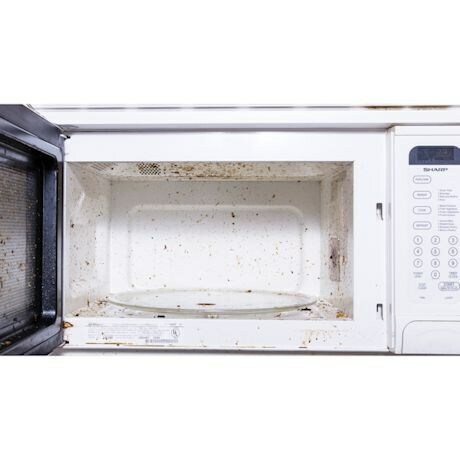 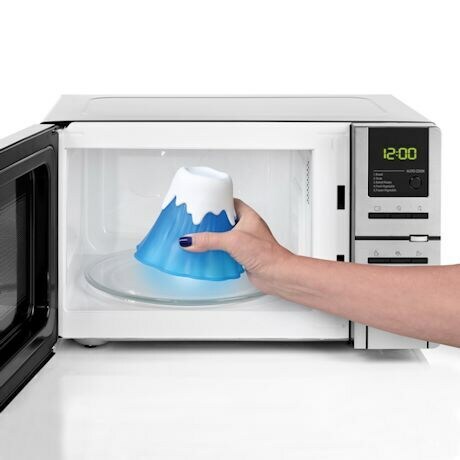 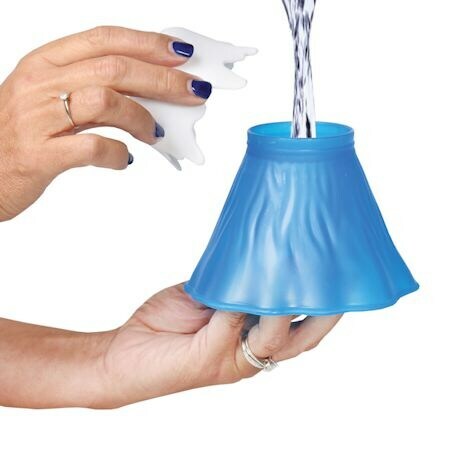 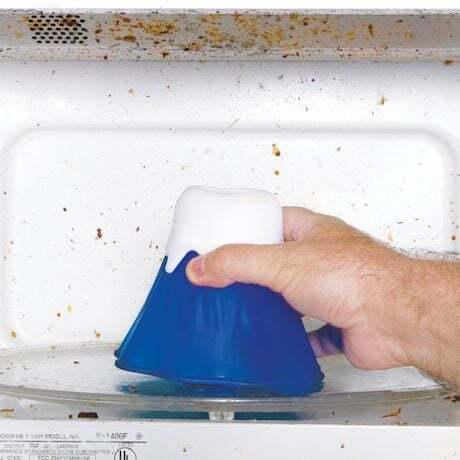 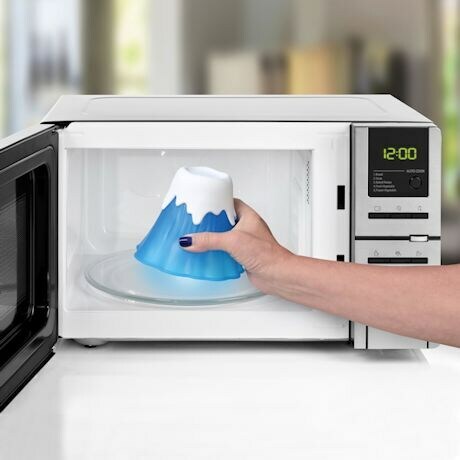 Fill the volcano with vinegar and water and heat in the microwave, and the steam naturally softens splatters for wipe-off ease. 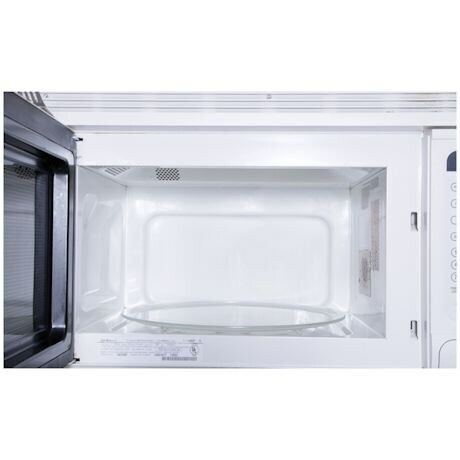 5½"H.